The silver is polished and the glasses shine, so now it's time to begin preparations for the big dinner. I even managed to make a table runner for the occasion! ( to be photographed and posted when lighting conditions are better ). Since it's not a holiday here in Holland, we'll be having the turkey on Saturday. 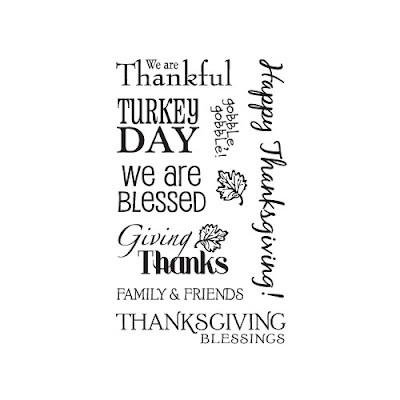 A very happy Thanksgiving - there's much to be thankful for! Hello Heidi! A Happy Thanksgiving to you and yours. I've been cooking since last week and freezing things for today's dinner. It's now 7:30 PM here and all my family has moved on to the next house for more eating and laughter. I've cleaned the kitchen, stored leftovers, loaded the dishwasher and now have my feet up. Whew! It's great to see everyone but I'm glad it's over....lol....until next year. It has been too long since I stopped in to say hello! Life is hectic right now with making Christmas gifts and also doing lots of remodeling in our house. I have all the stuff on my other blog. I am also slowly trying to decorate now for Christmas. Did you start doing any decorating?